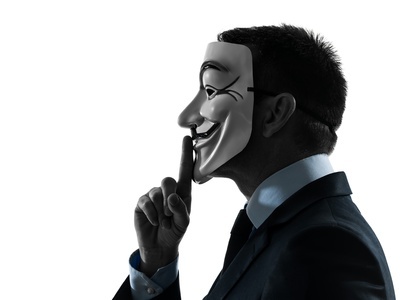 The use of a VPN service allows you to surf anonymously. This means you are no longer clearly identifiable for others on the web. By surfing the internet via a standard connection, everyone is easily identified by website operators and providers by the IP address. In addition, people leave a lot more personal information about themselfs when they use an unencrypted connection, such as shopping preferences, hobbies, opinions, information about themselves and more, that can be collected by powerful computers and be compiled into extensive personality profiles. This can be prevented by the use of a VPN: With a VPN service people are surfing via the server of a VPN service, while they are using an anonymous, untraceable IP adress from the provider. This is being accomplished by initiating a highly encrypted, tap-proofed tunnel. This tunnel is used for every internet activity. It is very important to understand that a VPN service offers you this protection and hides your IP address while a Smart DNS Service doesnt provide any of them. Thus, neither personal data about surfing behaviours, nor sensitive data can be associated with one's person - you are completely anonymous!